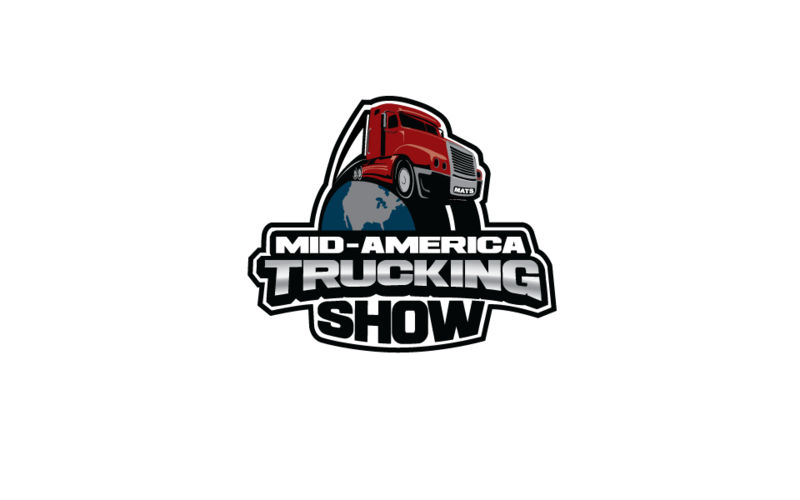 If it’s the must attend trucking event of the year, it can only be the Mid-America Trucking Show! 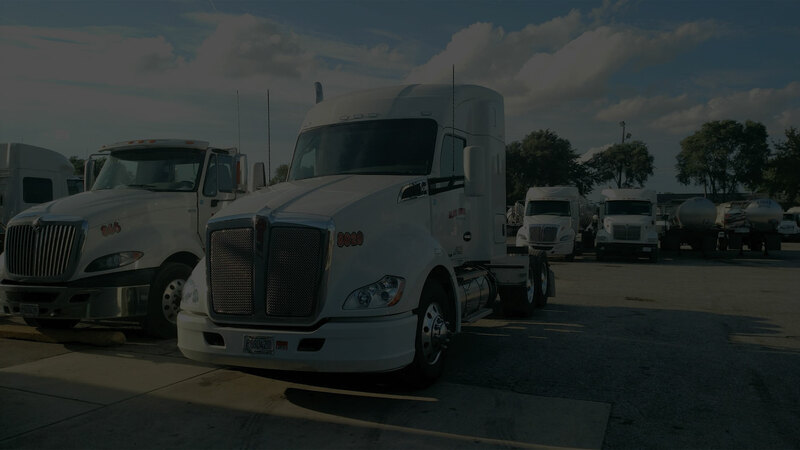 IST Logistics is excited to announce that we’ll be among the 1000+ exhibitors at MATS 2019! 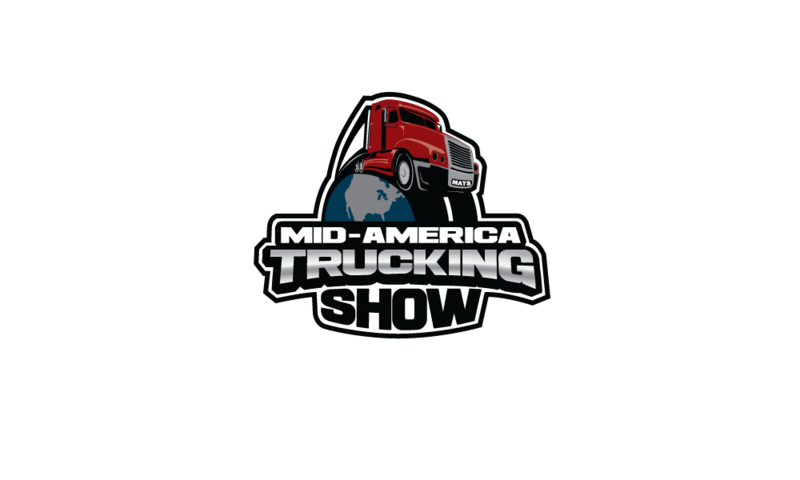 We invite you to join us March 28-30, 2019 in Louisville, Kentucky to see what’s happening in trucking! See the newest technology, learn from the experts, connect with peers, and more. You can find us at Booth #62056 to see what we’ve been up to and what’s in store for the future! 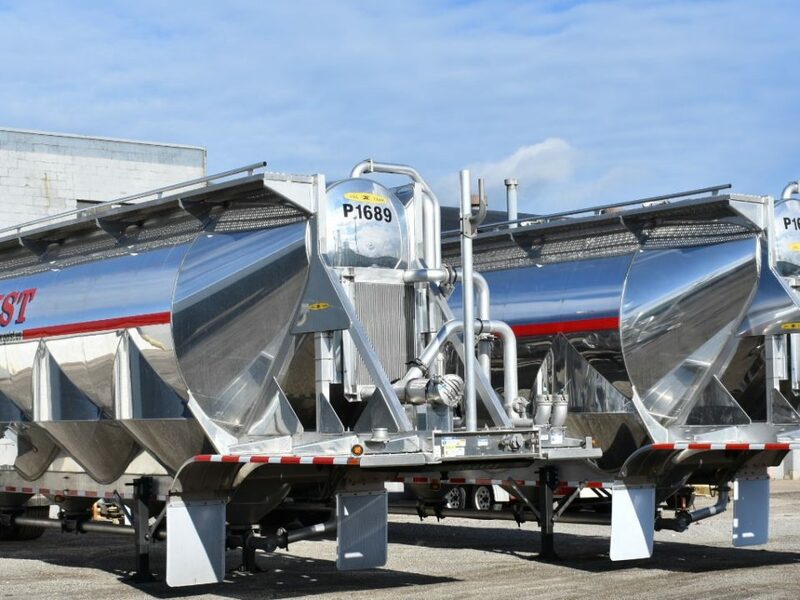 The Mid-America Trucking Show began in the early 1970’s, when a private management group was formed by Paul K. Young, to create the largest and most diversified trucking show in North America. The first show occupied a portion of the West Wing of the original Kentucky Fair and Exposition Center, and it has since grown to fill the entire Expo Center! We’re looking forward to the show, and seeing all of you. Let us know that we should be expecting to see you at our booth!